This is our first-ever kit collaboration with the fine folks at Pactimo. This clean-cut jersey offers the best that Pactimo has to offer. 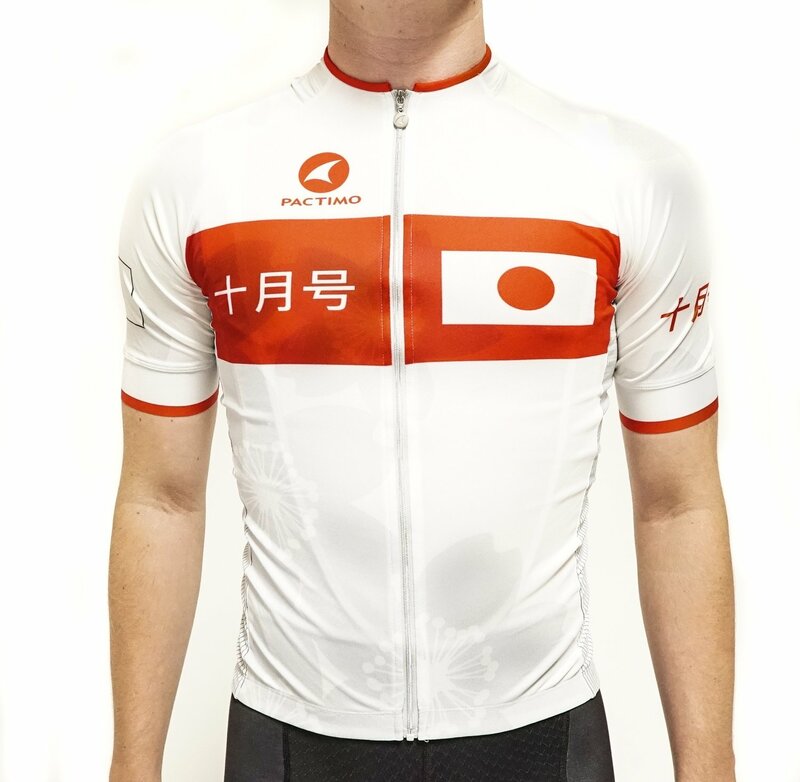 To get all the proper details on the "Performance Fit" SUMMIT jersey, go here. Unsure about your sizing? We strong encourage you to go here for the sizing chart. On the chest and back pocket: "October Issue." On the back of jersey (upper): "Live. Love. Ride. Repeat."